It seems that the top poker players must have all the luck! 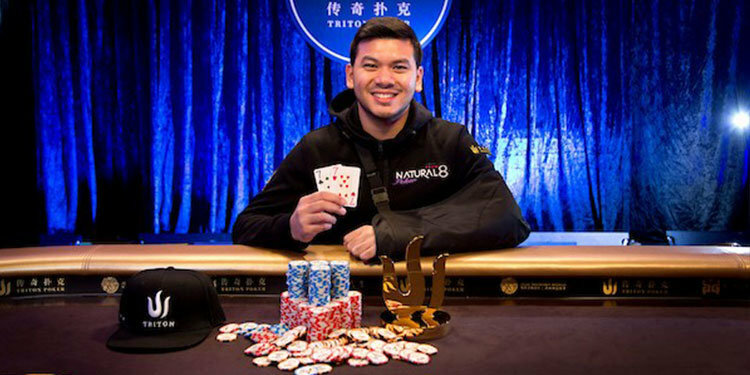 Imagine you are Timothy Adams and you have just won more than $3.5m in the recent Triton Poker Jeju 2019 tournament. And then… you are also presented by the organisers with a fabulous, polished gold-plated trophy. Despite winning such wealth, the Triton designer trophy will always be Timothy’s, bringing back those special memories of that exciting final table, whereas it seems likely the money may well diminish over time! 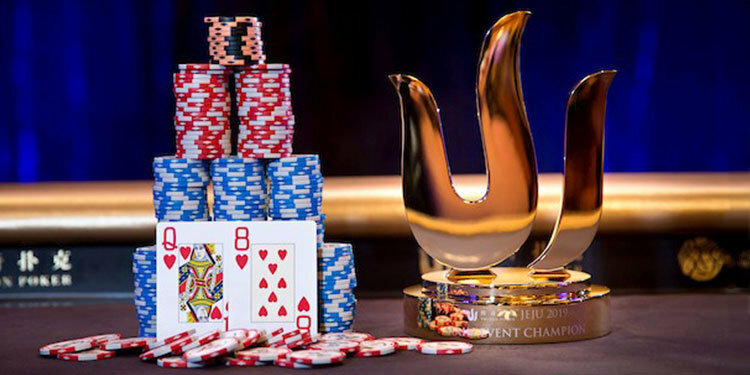 Previously, Triton had commissioned trophies in pewter from EFX for its Triton Poker Tournaments. However, on this occasion the organisers requested an upgrade and decided on a bespoke trophy design. Design concepts were shared and a few conference calls later, Triton, based in Malaysia, selected this design which features the Triton logo standing on a two-tier base. Six trophies were hand-produced in two different sizes. Manufactured in solid aluminium and then gold-plated with a pristine polished finish, each was laser engraved, which appears a contrasting white. The trophies were then shipped to the Landing Casino, Shinhwa World Resort, Jeju in South Korea, the venue for the tournament.